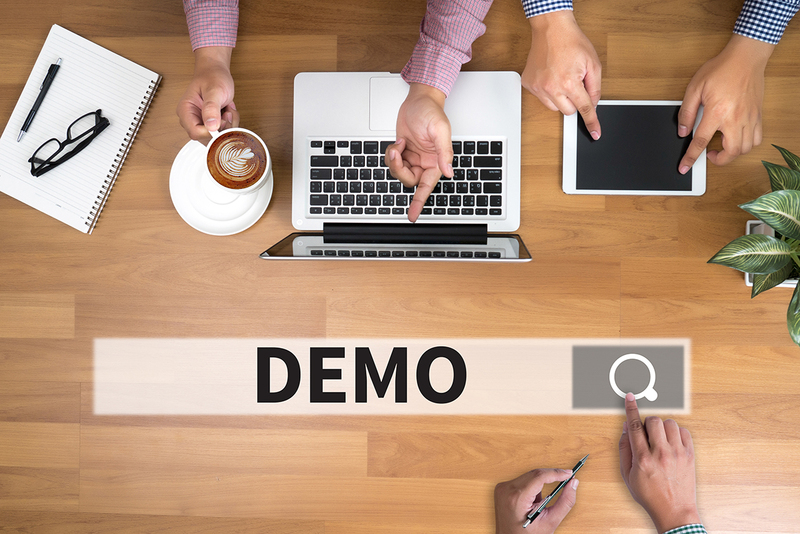 There’s no better way to determine if CMMS software is going to work for you than a software demo or trial. Although it may be tempting to skip this step because of the time commitment, it’s time and energy well spent to get the right software for you. Once you’ve identified three to five vendors in your price range (as we discussed last time), we recommend doing demos or trials with each one to get a good idea of the strengths and weaknesses. This type of hands-on testing often brings up questions that will help you refine your needs as you move towards finalizing pricing. You want to make the most of these software demos or trials, because they’ll likely be a big factor in your final decision. Include end users in each demo. They will have their own perspective as well as specific questions related to their needs. Write down a process script. Make sure you know what you want the vendor to cover before the demo occurs. Use scorecards. With the process script as your basis, use a scorecard to objectively compare different vendors. Debrief. Right after each demonstration, take the time to debrief with everyone who participated and make notes for things to research or ask the vendor. Don’t do too many. Too much of a good thing is still too much. Keep to your three-to-five limit. Most vendors will offer a free trial of their software. Trials enable you to get your hands on the software and really put it through its paces. Our tips for trials are the same for demos. Use your requirement list to test each feature and take good notes. Scorecards also work well here. Choosing a CMMS software vendor is twofold—you obviously want one that offers the right product, but it’s also vital to find the one who can help you get the software up and running. Even if the software is great, if you don’t know how to use it effectively, it’s like not having CMMS software at all. As part of your evaluations, consider each vendor’s offerings for training, implementation, and support. You want to work with a company that can meet your needs today—and tomorrow. Next time, we’ll share one question that can save you a lot of money. In the meantime, contact us with questions.